TERRAIN: IS SEEKING HIGHLY MOTIVATED INTERNS. 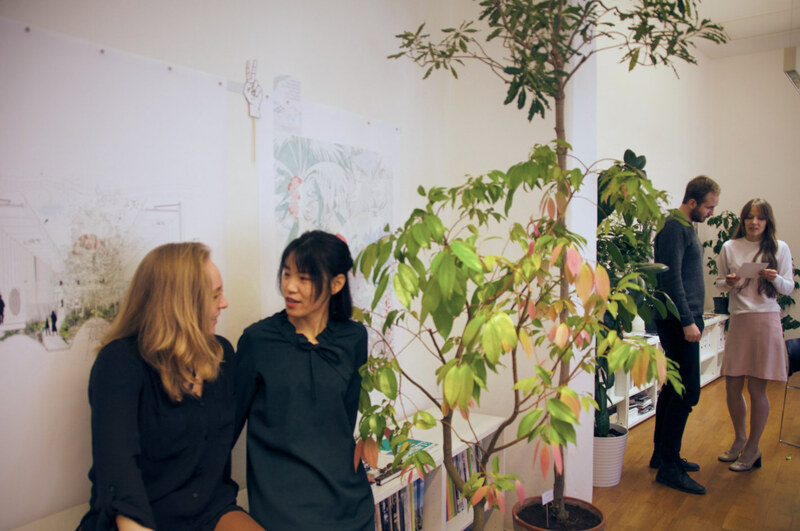 terrain: hosts a transdisciplinary internship program for bachelor and master students. Students will be taught in thinking across disciplines in order to approach complex tasks within the design fields. We are currently offering a position for an engaged and passionate architect for sophisticated design project development. Teamplay and high engagement, as well as outstanding CAD practice (preferably vectorworks) are a must. Your interest in interdisciplinary working and thinking are a great PLUS! 3+ year of full time practice are required.